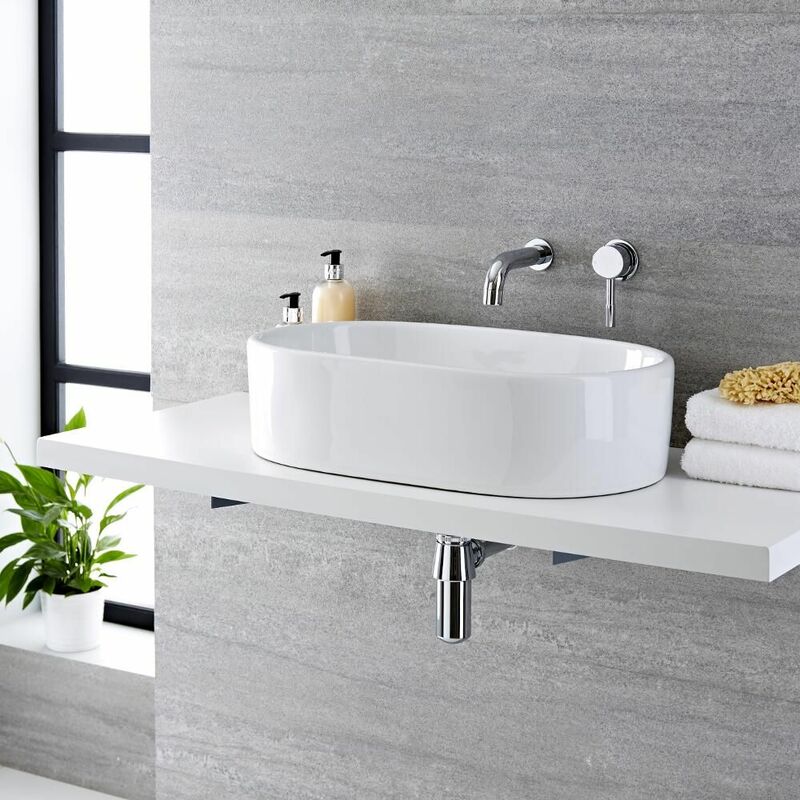 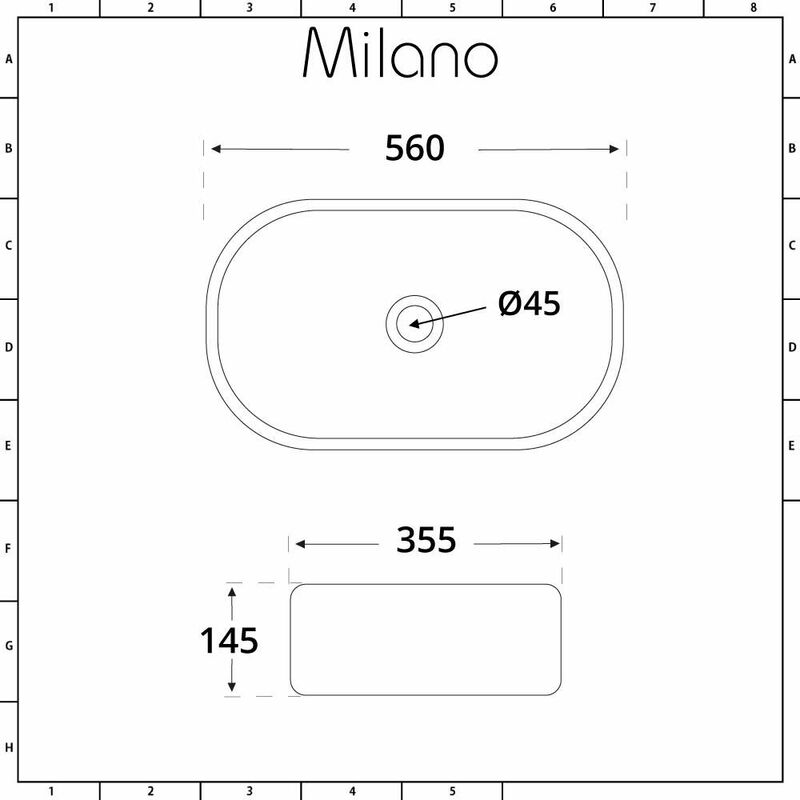 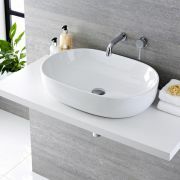 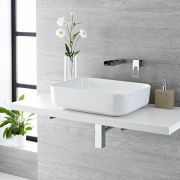 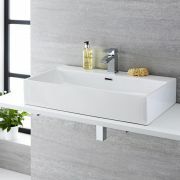 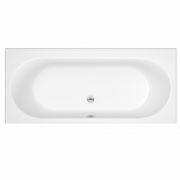 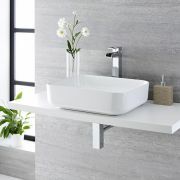 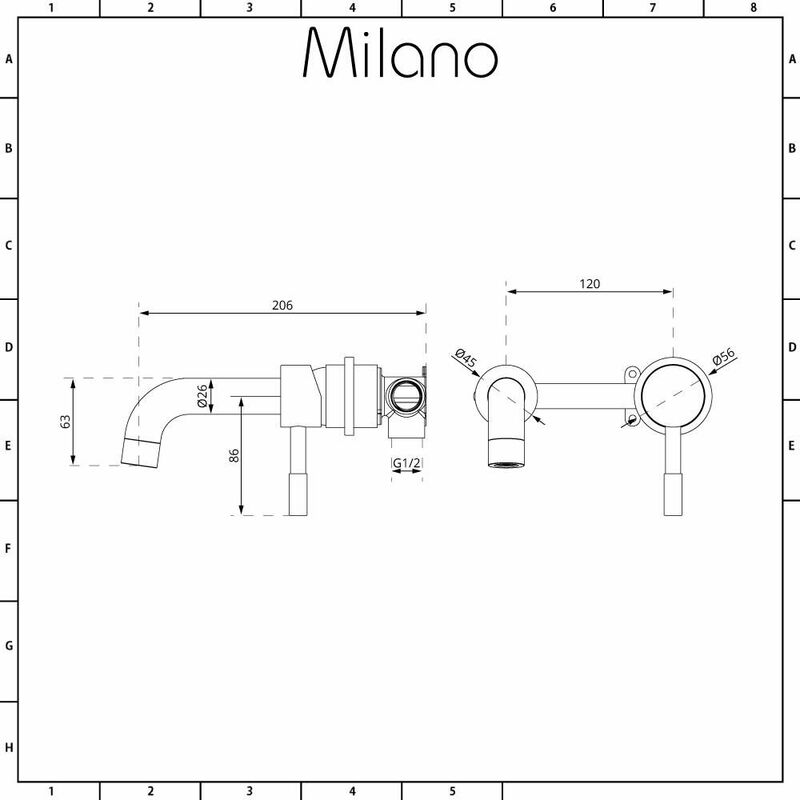 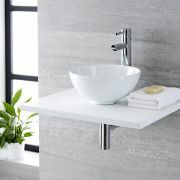 Bring a chic new look to your bathroom or en-suite with the Milano Overton 560mm x 355mm oval countertop basin and Mirage wall mounted mixer tap. 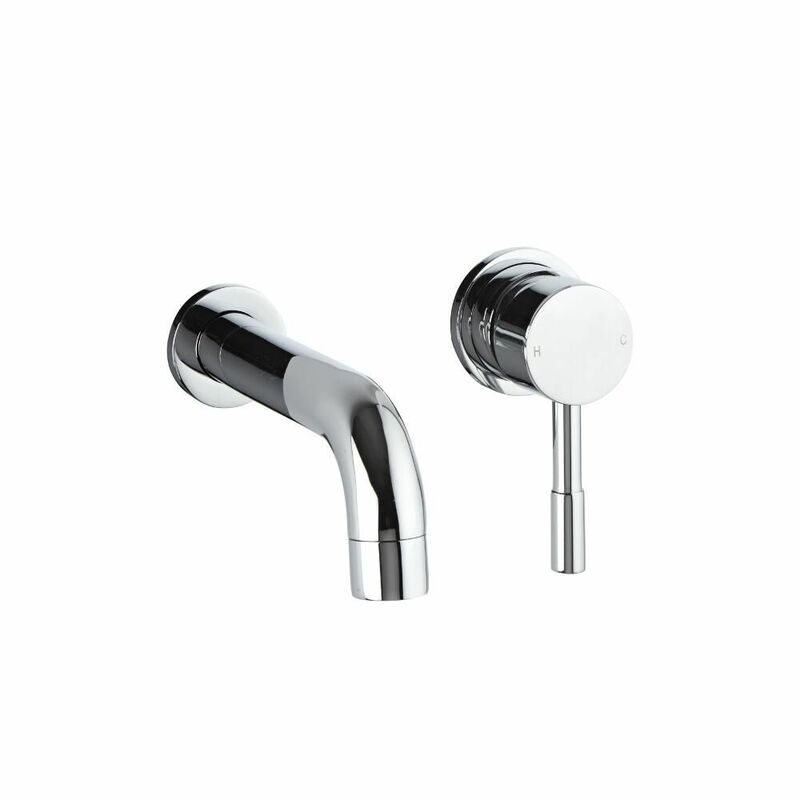 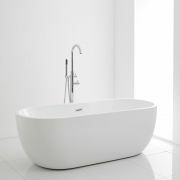 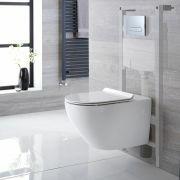 With a modern and stylish design accentuating the simplicity of smooth lines across the high quality ceramic basin and the solid brass tap your bathroom will become a focal point of the home. 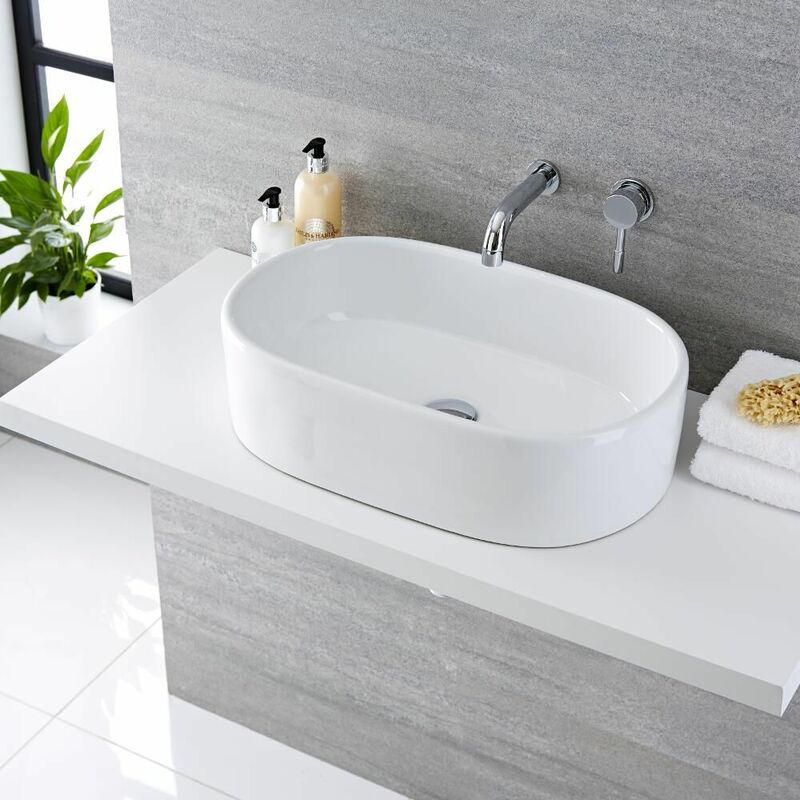 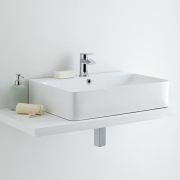 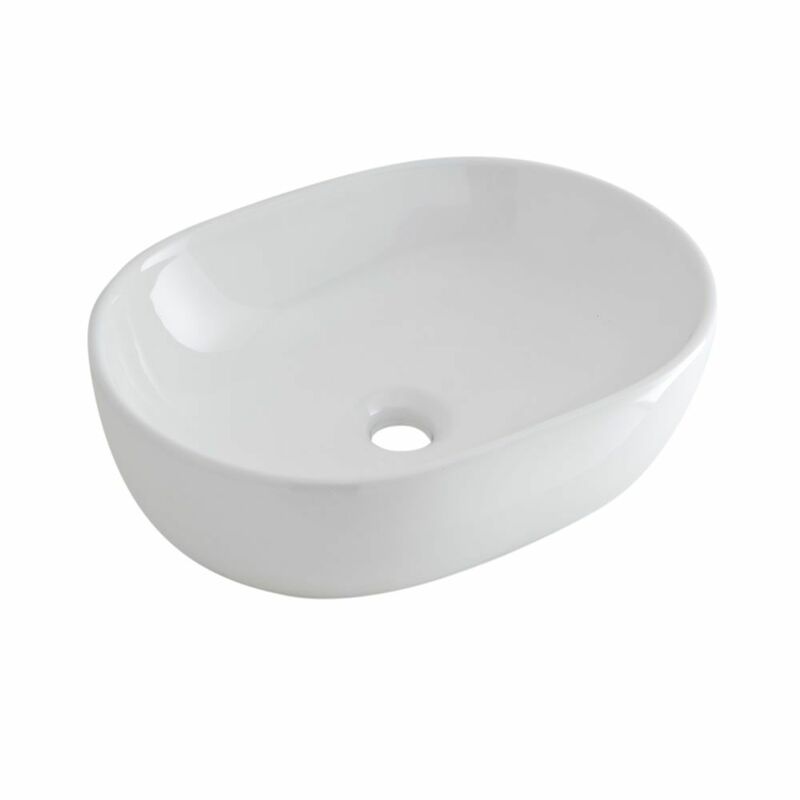 With one eye on durability the basin features an easy to clean white glaze coupled with a clinical chrome finish on the tap to ensure that they can cope with the day to day rigours of life.